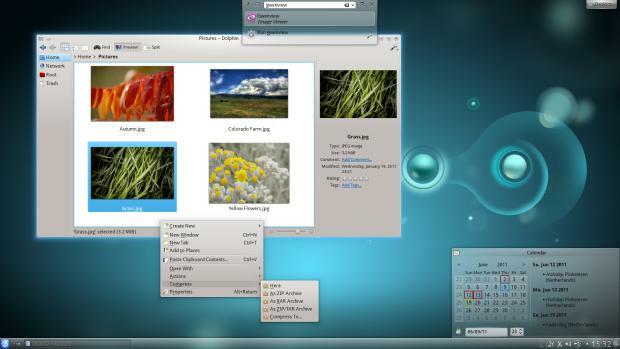 A new version of KDE’s desktop environment has been released with major updates to many of its applications. 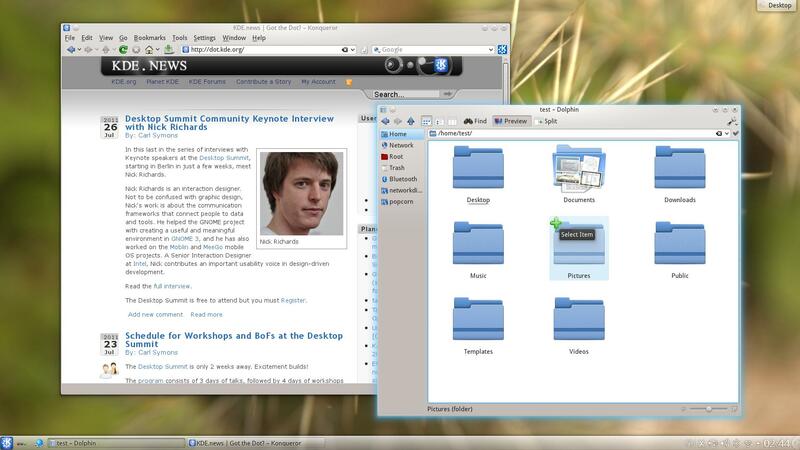 This version is one of the more significant updates of KDE software recently. First of all, at the very core there are many updates to KDE’s compositing window manager, KWin, that cleanup the code and most importantly of all, there is now support for using OpenGL ES 2.0. This is part of an effort to make KDE workspaces more suitable for running on mobile environments (which can only support OpenGL ES). The addition of OpenGL ES 2.0 is also beneficial for desktop users since it also let to KWin using OpenGL 2.0 instead of 1.0. KWin can now also suspend the compositor if such is required by an application. Games in particular can take advantage of this for better performance. Plasma Activities, a new system for managing groups of applications and widgets, has been updated and now is more central to the desktop. Another major update that has taken a long time to come is the new Akonadi-based versions of Kontact, the KDE’s groupware solution. KMail 2.0 is finally available, and uses Akonadi for its mail storage. Going with the direction of removing useless chrome and lesser used functions wherever possible, KDE’s file manager Dolphin now has a cleaner interface devoid of any menus. It also features better integration with SCMs such as Mercurial, and can now display file status and perform repository operations directly. KDevelop has gained better support for Python, with a new Python interpreter and auto-completion. 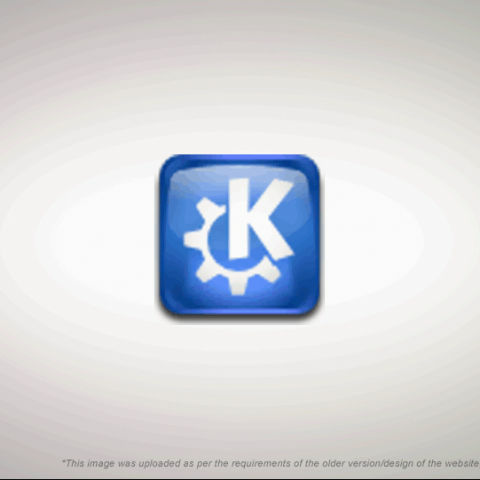 Yet another major update has come for another KDE application, Digikam. DigiKam 2.0 comes with KDE 4.7, and now features face detection and recognition, support for image versioning and improvements to tagging, marking, and reversed geotagging. KDE’s display manager KDM now supports GRUB2. For those using the GRUB2 boot manager, KDM can list your GRUB2 configured boot options so you can select which one to launch after rebooting. The multimedia, IM and semantic frameworks have also been improved. A preview is available of a new IM solution for KDE that integrates instant messaging into the workspace. This is similar to the direction taken by Gnome 3 and in Unity. KDE 4.7 also features the usual bug fixes, with over 12,000 bugs fixed, making it increasingly more stable. Numerous other improvements have been made, including a refreshed Oxygen icon theme; you can find out more here.